For many, the arrival of spring brings runny noses, itchy eyes and scratchy throats. 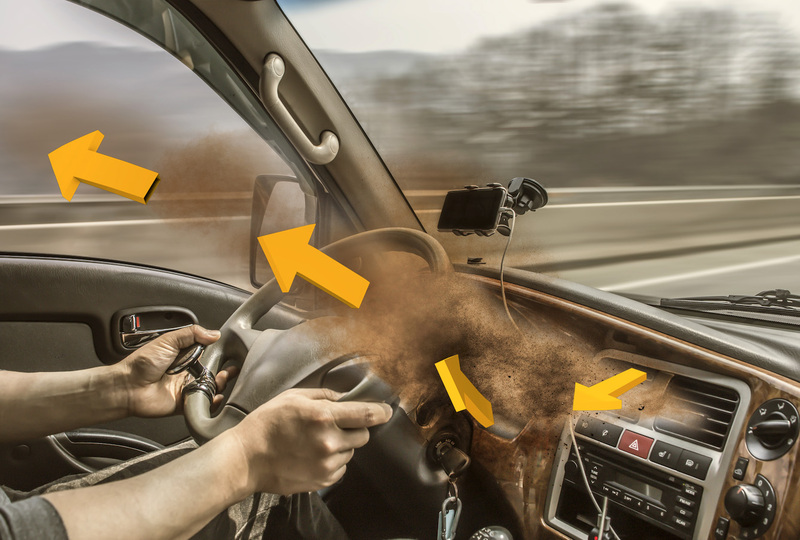 As the weather starts to improve after another long winter, it’s time for the annual reminder that the occupants of a heavy duty vehicle’s cabin are under constant assault from allergens, pollutants and other airborne contaminants. A cabin air filter is a front line of defense against these irritants before they enter the cab, where inhaling them can lead to a range of health problems that are not limited to seasonal allergies. In the March 2019 issue of Fleet Maintenance magazine, Luber-finer Senior Product Engineer Zafar Hussain discusses the importance of protecting the well-being of a fleet’s most valuable asset, the driver, with quality cabin air filters. Read all about it on pages 50-51 of the print publication and the digital issue.